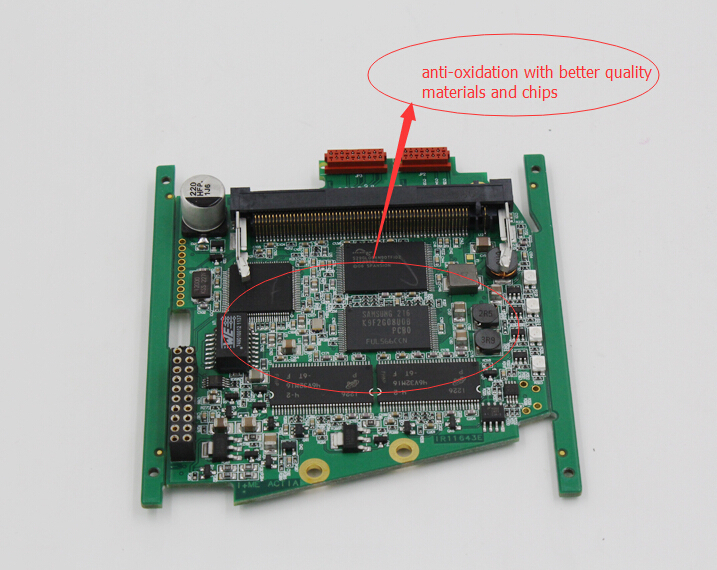 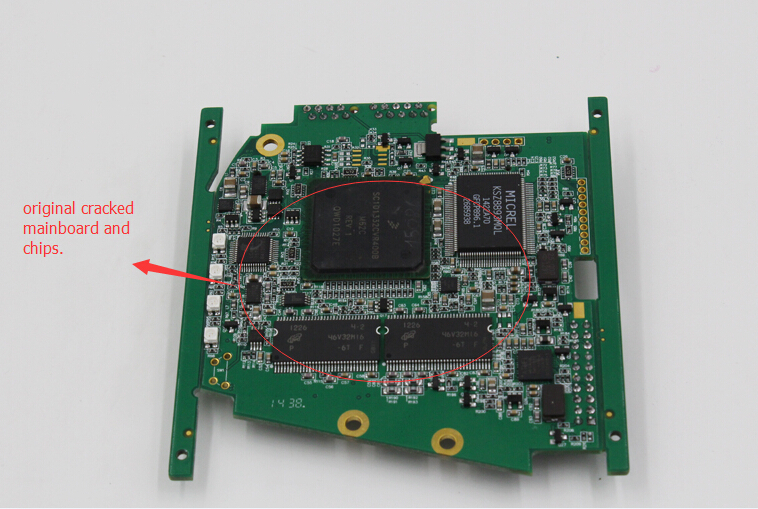 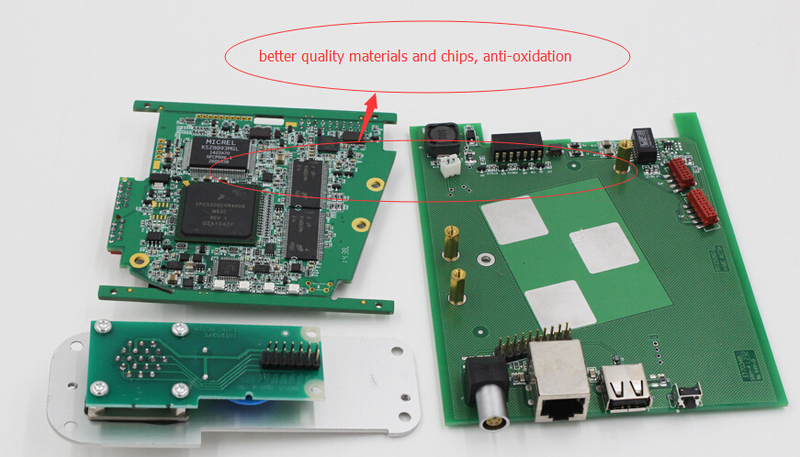 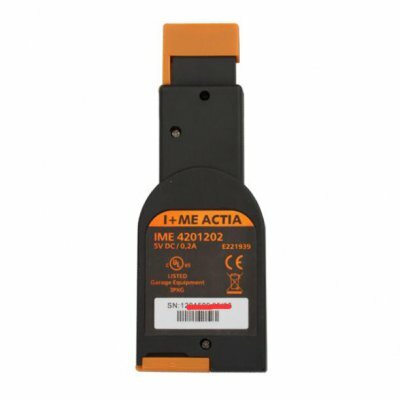 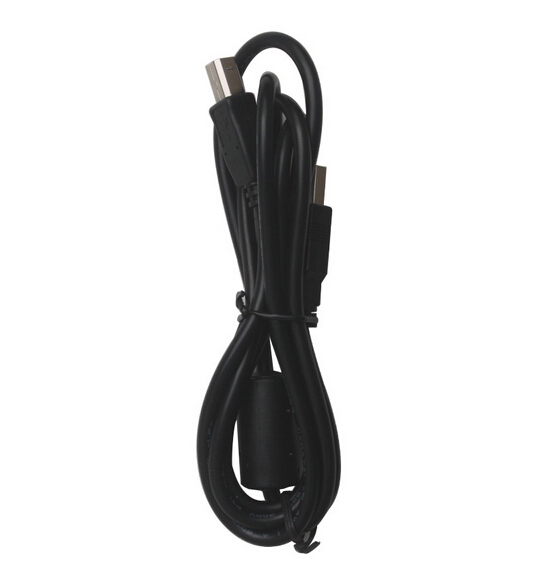 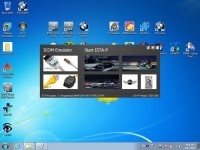 BMW ICOM A2 Clone is Best Quality ICOM A2 For BMW With BMW ICOM A2 Wifi Card. 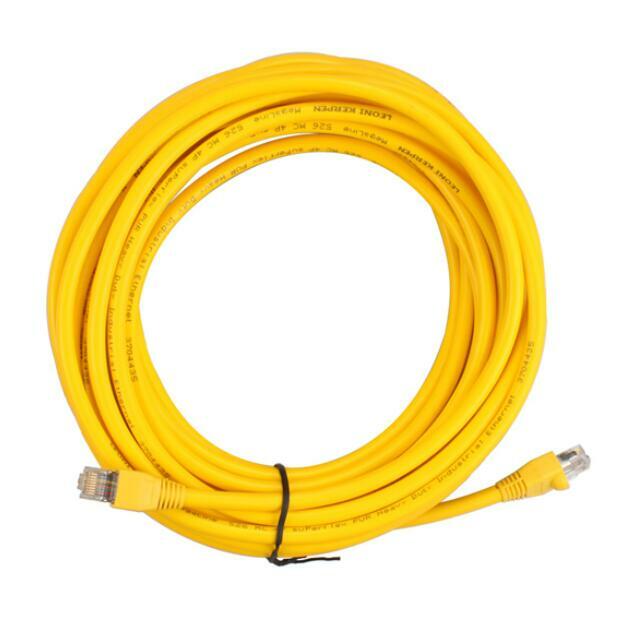 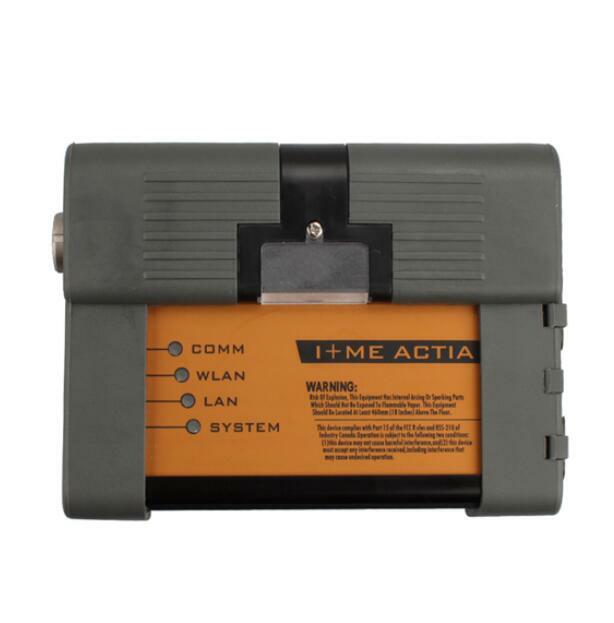 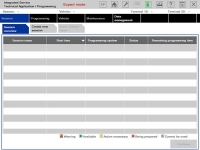 Wifi BMW ICOM A2+B+C Diagnostic & Programming Tool Support Icom A2 Firmware Update. 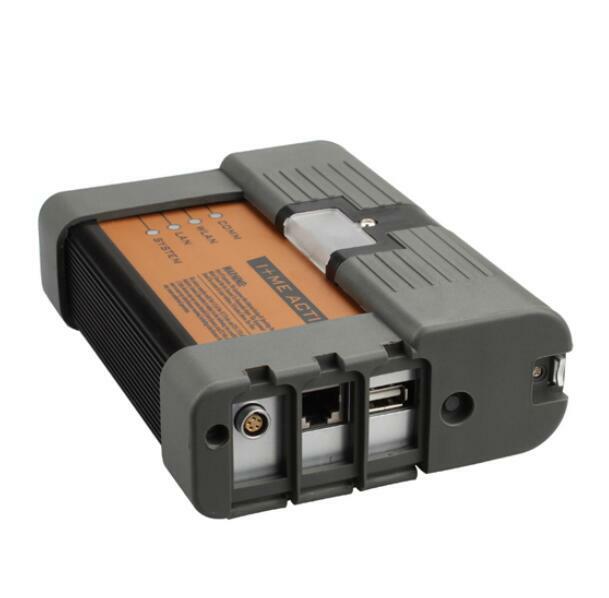 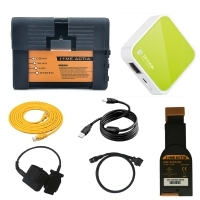 BMW ICOM A2 BMW Diagnostic and Programming Tool With external wireless router with wireless network card. 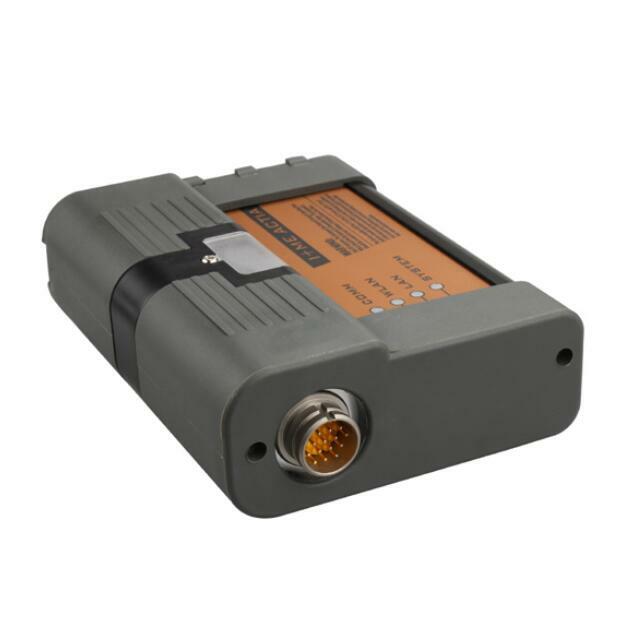 The Best Quality BMW ICOM A2 Clone with configuration has external wireless (external wireless router with wireless network card). 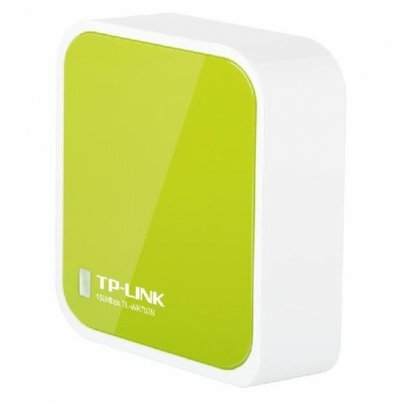 Compared to the built-in wireless configuration, This One More stable And wireless distance is also far. 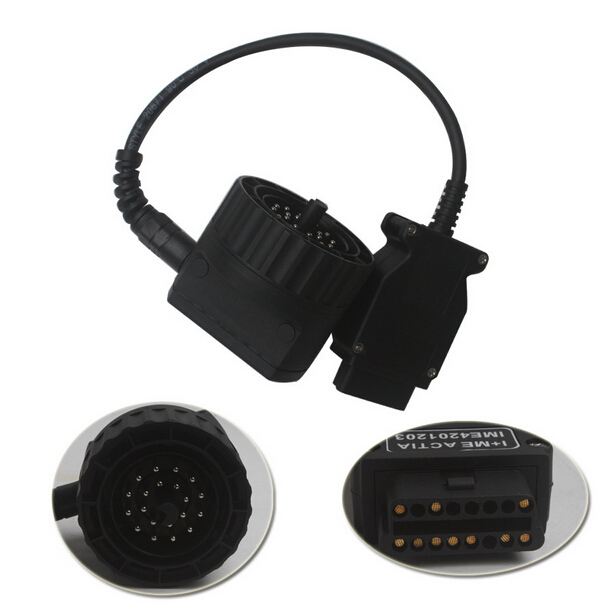 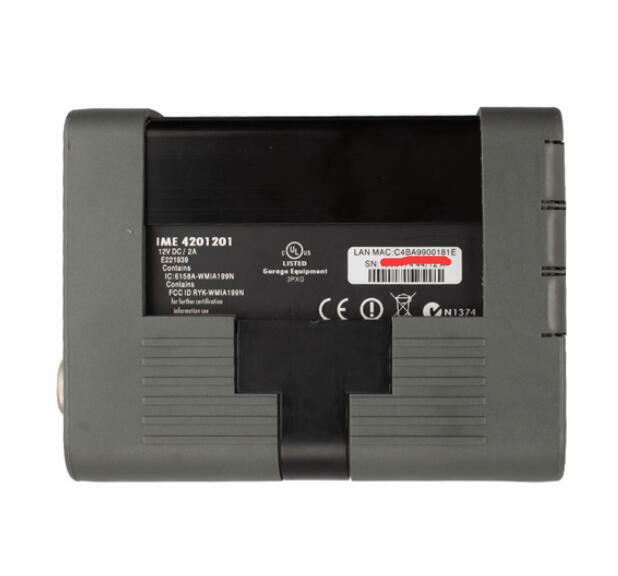 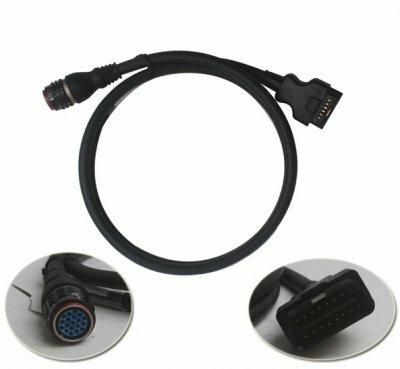 Note: OBD2top.com this Super quality BMW ICOM 2 without software.